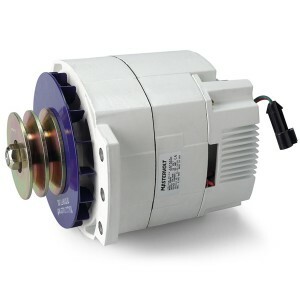 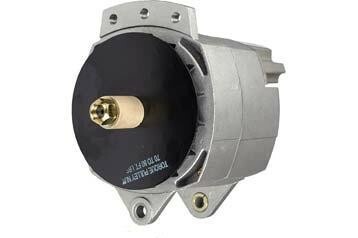 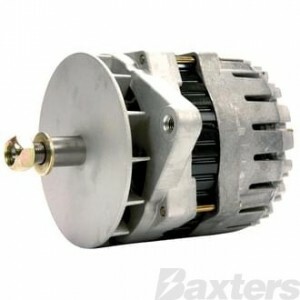 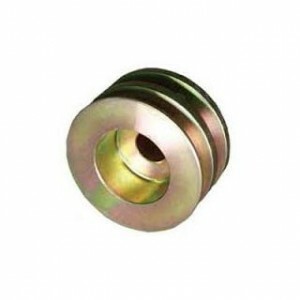 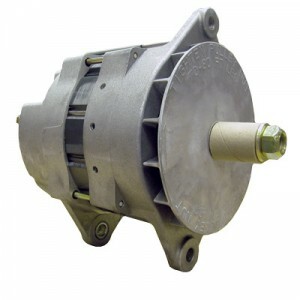 While most engines are supplied with engine alternator, these engine alternators are designed to charge and maintain the engines cranking battery and are not designed to also provide a fast and full charge for other house battery banks. 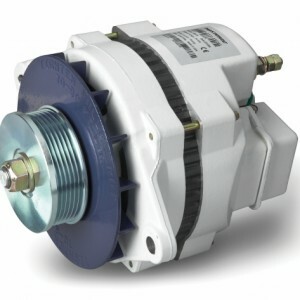 The solution to providing this fast and full charge for your house batteries is to either replace the existing alternator with higher output alternator managed via a smart regulator, or add a second engine alternator that is dedicated to charging the house batteries, while the standard engine alternator is left to do what it is designed for – charging and maintaining the engine starting battery. 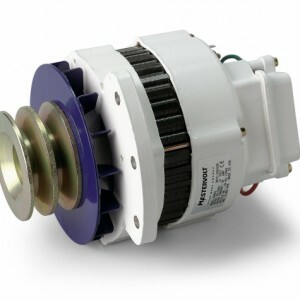 Enertec offers a range of alternators to meet the demands of any application, 12V or 24V. 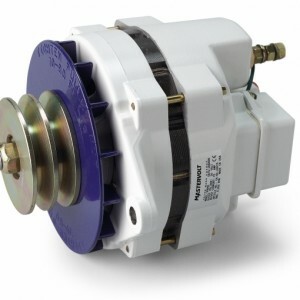 Alternators are designed to operate in the harshest marine environments. 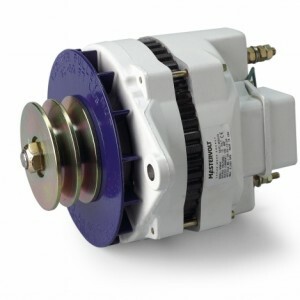 Case size of our alternator products is oversize to ensure efficient cooling and thus better longevity, while forced fan cooling also aids performance in warmer locations as often associated in marine applications.